Coming into his UFC 236 interim middleweight championship showdown against Kelvin Gastelum, undefeated striking sensation Israel Adesanya had a commanding nine-inch reach advantage over the former welterweight, as well as another five inches in height. It still took him all five rounds to capture a unanimous decision win. In addition, “The Last Stylebender” was rocked pretty badly in the fourth frame and may have been saved by the stupidity of Gastelum, who opted for an ill-timed takedown over further punishment on the feet. 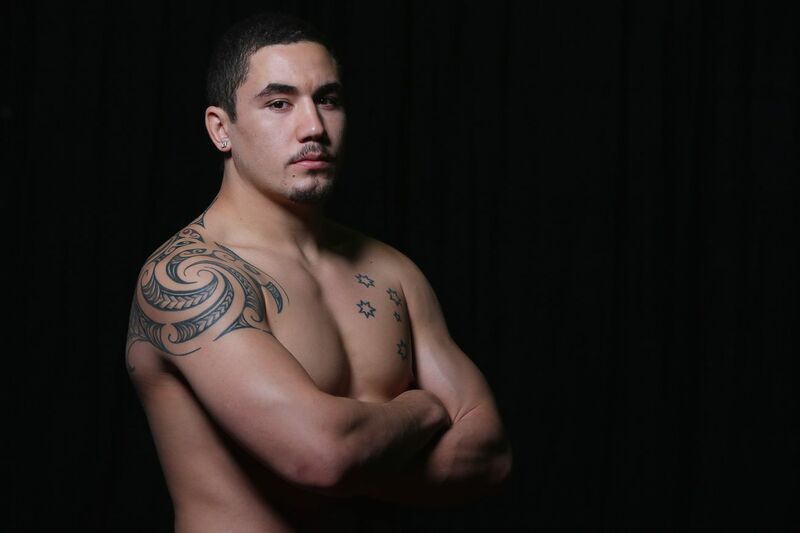 Whittaker has been sidelined by wonky intestines after his UFC 234 main event fell apart back in February. The champion is no stranger to health issues, but once inside the cage, is damn-near impervious, having survived 10 rounds against the bludgeoning power of Yoel Romero. So, now that you’ve got the opening lines, who’s ready to cash in?